Kansas City, MO/Press/September 6, 2018 – Charles W. Gotschall, Attorney of Charles W. Gotschall Law was selected for inclusion into the Top Attorneys of North America 2018-2019 edition of The Who’s Who Directories. The accomplishments attained by Charles W. Gotschall in the field of Legal Services, warrants inclusion into The Top Attorneys of North America. The Law firm of Charles W. Gotschall conveniently serves clients throughout the entire Kansas City metropolitan area, in a wide range of legal matters including personal injury, business and commercial, family and domestic, criminal, real estate, workers comp, DUI/traffic and municipal, construction and litigation. With over 55 years of combined experience, the attorneys at the law firm, operate independently as sole proprietors working together in a collaborative, collegial setting. 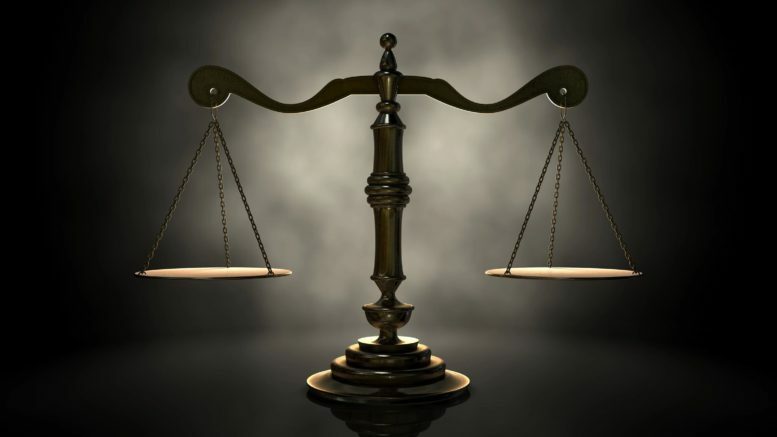 When you hire one of the lawyers, you will receive individual, one-on-one attention for your legal needs. Their main goal is to help people and they look forward to hearing about your situation and potential legal needs. 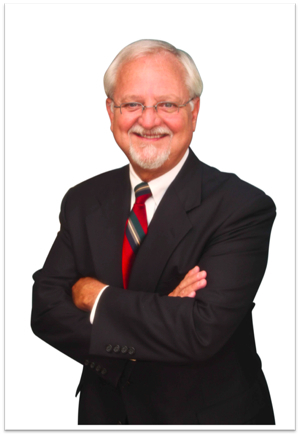 Charles W. Gotschall is a professional and personable lawyer who has been practicing law since 1979. He has a diverse general practice that focuses on ethical, reasonable law and litigation. He has helped many clients with personal injury, worker’s compensation and domestic law. He is also proficient in assisting small business owners, individuals with estate planning needs, and municipal court issues. Charles provides efficient and effective representation for his clients and helps them obtain everything they’re entitled to under the law. Additionally, Charles is passionate about legal ethics and professionalism. Speaking on the topic often, Charles has also taught Legal Ethics at Penn Valley Community College and has been a Special Representative of the Chief Disciplinary Counsel for the State of Missouri since 1989. Charles received his BA from the University of Missouri-Kansas City in 1976 and his JD from the University of Missouri-Kansas City School of Law in 1979. He is a member of the Missouri Bar and the Kansas City Metropolitan Bar Association. Charles was chosen as Best of the Bar by the Kansas City Business Journal in 2009 and selected for the 2011, 2012, and 2013 publication of MO-KS Super Lawyers. 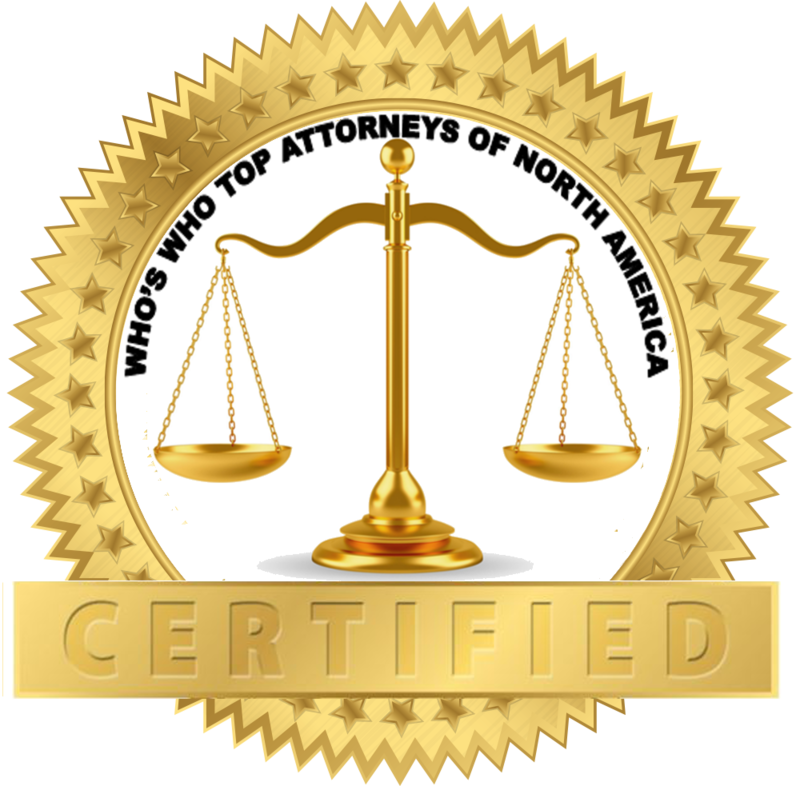 Be the first to comment on "Top Attorney – Charles W. Gotschall"